We Provide Transportation from BWI Airport to The Cruise Ship Terminals 2001 E McComas St, Baltimore, MD 21230. We will Ensure that You and Your Party will be 100% Satisfied with Our Services and Professionalism. 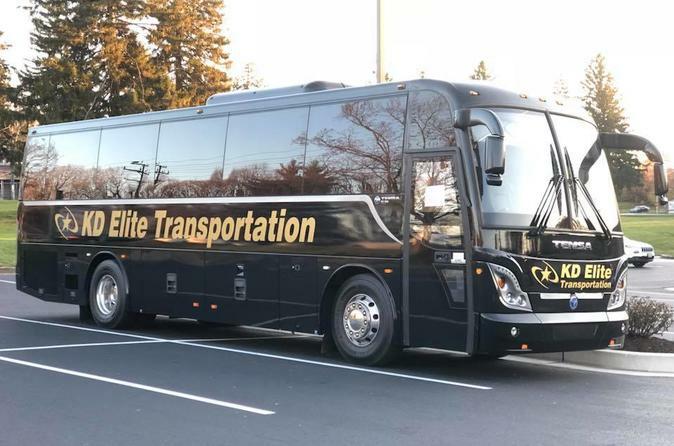 KD Elite Transportation Provides Transfers From Baltimore-Washington International Airport To The Port Of Baltimore.